All of us are on a spiritual journey and what matters most is not where a person is on that journey, but actually being on the journey itself. We seek to welcome all people regardless of the stage of their spiritual life, with all their hopes and struggles, as we all journey together. So where do you start? 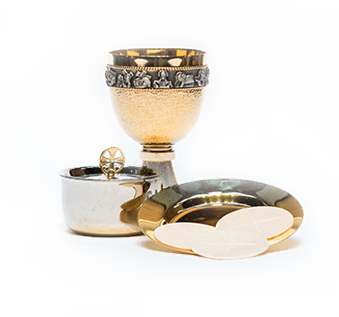 Join us for Mass on Sunday! That’s the place to experience the STA community and to pray with others who have set down roots at this parish. Spend time with people who want to experience Jesus Christ in a way that changes how they live. If it’s your first time coming to Mass, we encourage you to introduce yourself. You can also check us out on social media to get a sense of who we are. Whether you’re new to STA, or have been attending for years, if you decide you would like to register as a new member of our parish, all you need to do is print and return this Parish Registration Form (Formulario de registro en español). You may drop it off in person, give it to a staff member, mail it, or email a copy of it. download the form to your computer, save it to your computer, complete it with the Adobe Reader or Adobe Acrobat, save the completed form, and email it to parish@stamadison.org. Do you have questions or concerns before joining? Call our office at 608.833.2600 or contact us online . 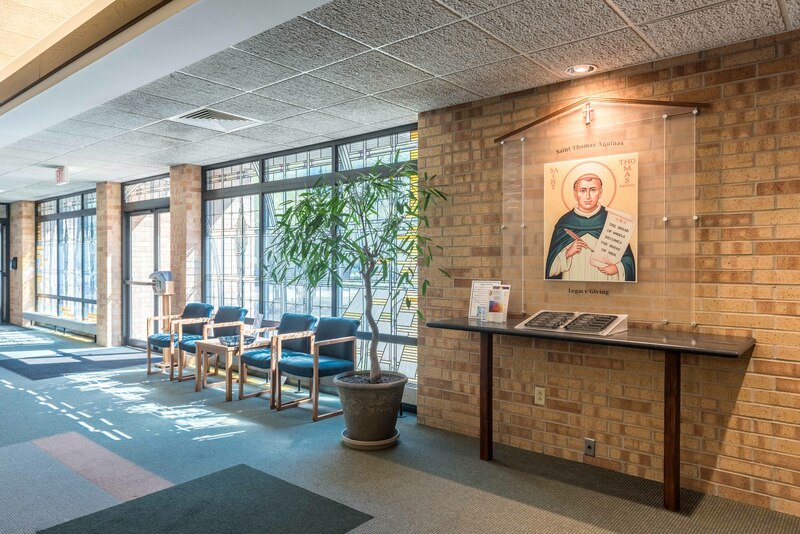 LEARN MORE ABOUT THE ST. THOMAS AQUINAS PARISH BY BROWSING THE LINKS BELOW. We are a Catholic parish where people experience Jesus Christ in a way that changes how they live. Somos una parroquia Católica donde las personas presencian a Jesucristo de una manera que cambia como viven.